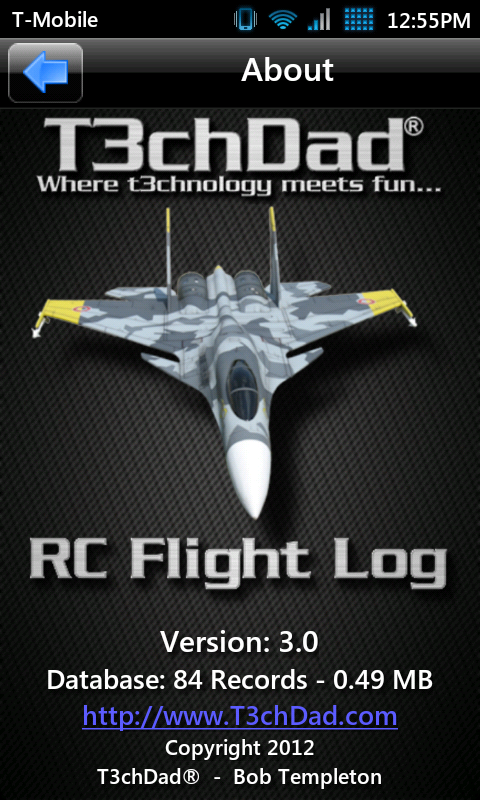 The T3chDad® RC Flight Log is every RC pilot’s essential companion. 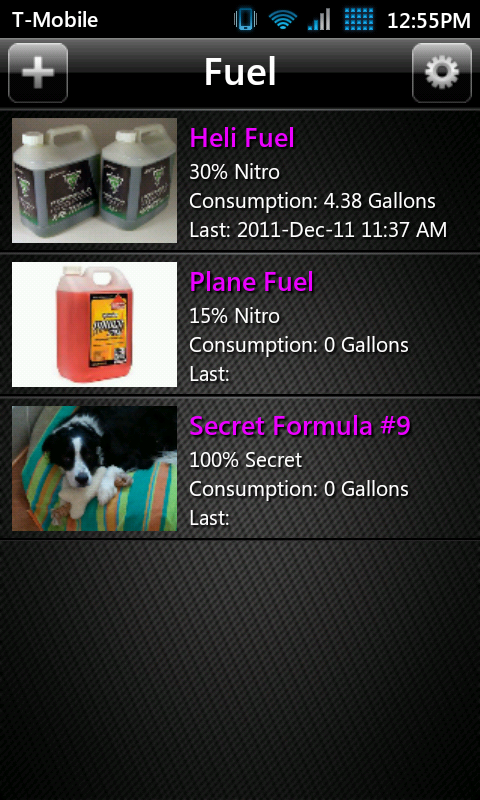 For less than the cost of a cup of coffee or a pack of cigarettes, you can have the most useful and practical RC mobile app on the planet! Gone are the days of tick marks in a paper notepad or book. 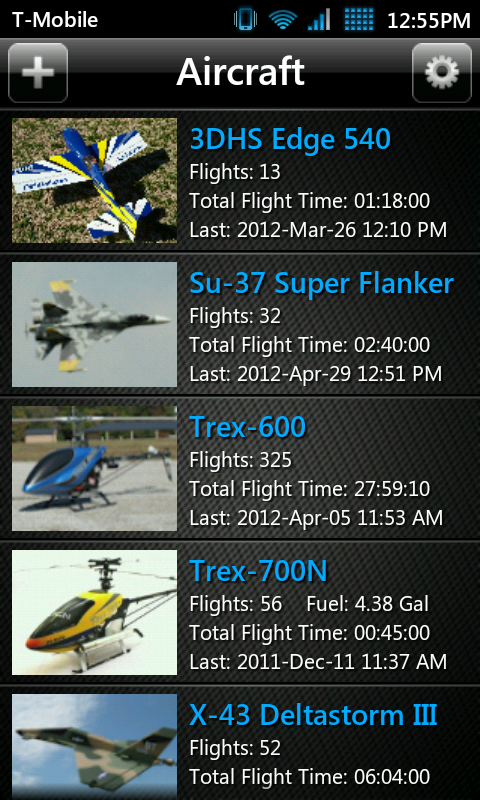 With just a few clicks, you can keep track of every flight, every battery cycle, every drop of fuel and much more. 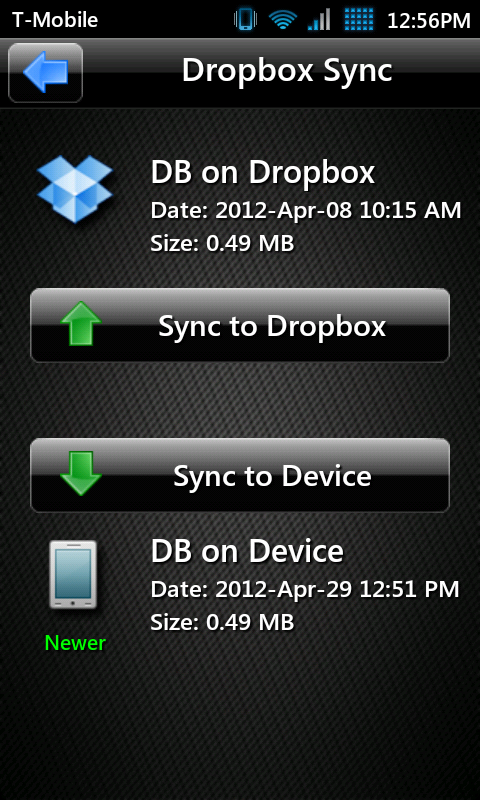 Data can be synchronized or transferred off-device by using the built-in Dropbox functionality. You can even sync between devices and platforms using Dropbox. Please take a moment and watch the introduction video to get a brief look into the power and capabilities of the T3chDad® RC Flight Log and your new way of RC life. 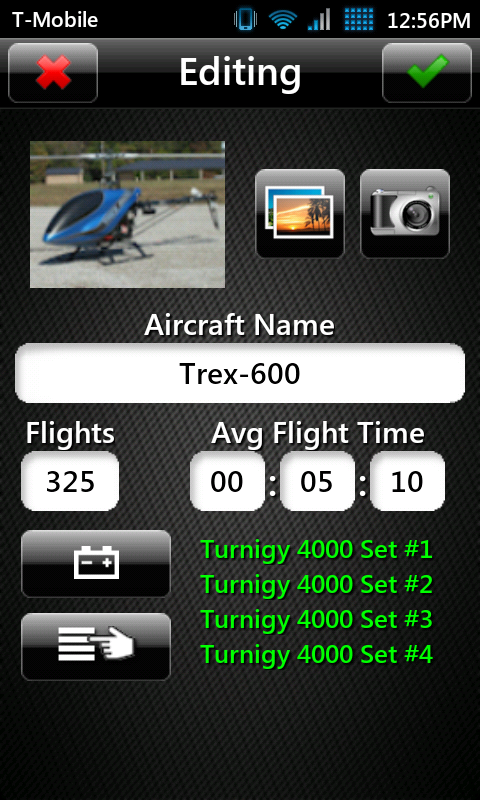 The T3chDad® RC Flightlog is no longer available on iOS. There will not be any future software releases or updates for iOS of any kind. 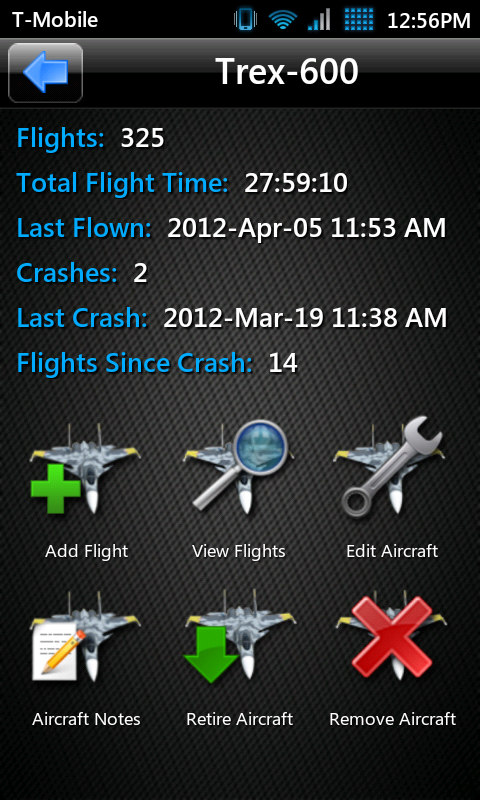 The Android version of the RC Flight Log will continue to be supported and updated. 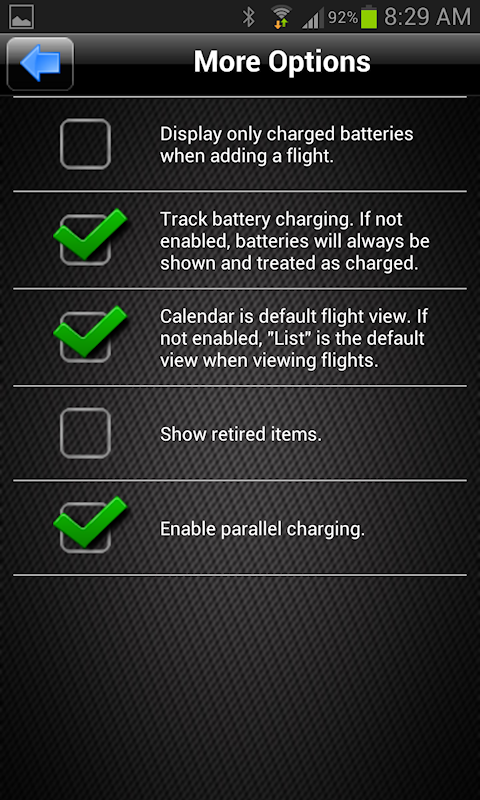 Now asks for confirmation when adding a flight without selecting a power source. New capability to change battery charge state when editing a battery. 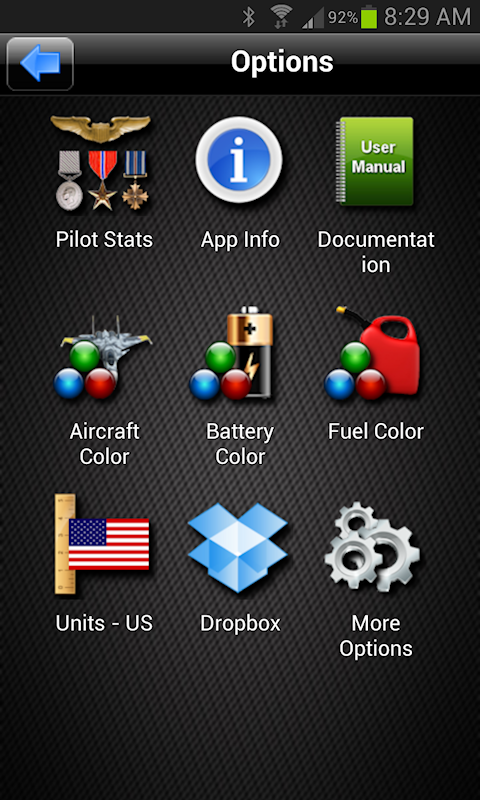 Enabled editing of fuel usage when adding a flight. Support for parallel charging of batteries. You only have to enter charging information once for all batteries that are parallel charged. 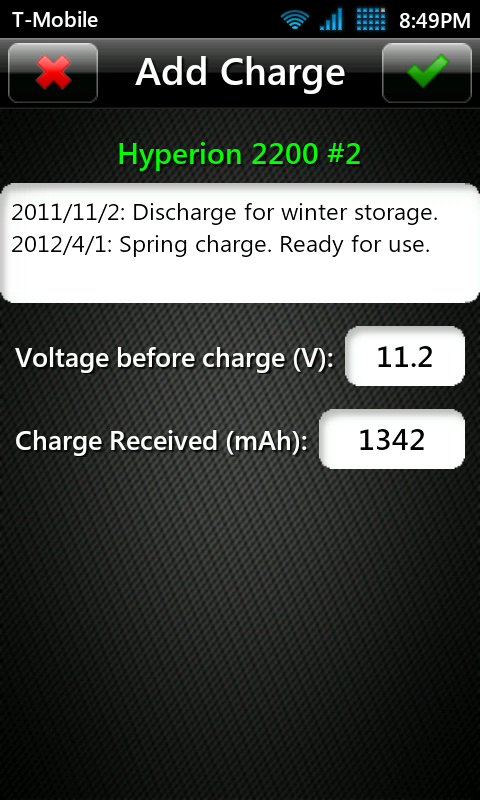 Added capability for storage charges/discharges of batteries. 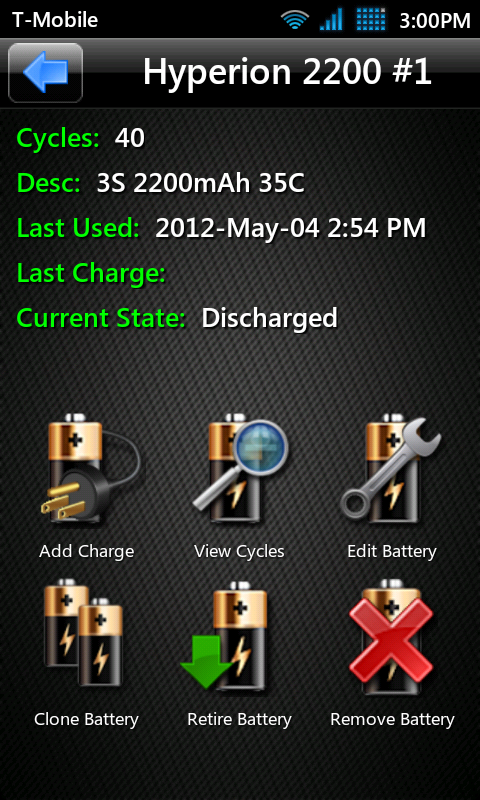 As a result, batteries now have three states: Discharged, Storage and Charged. Option to hide retired items from lists. Option to not track charging. 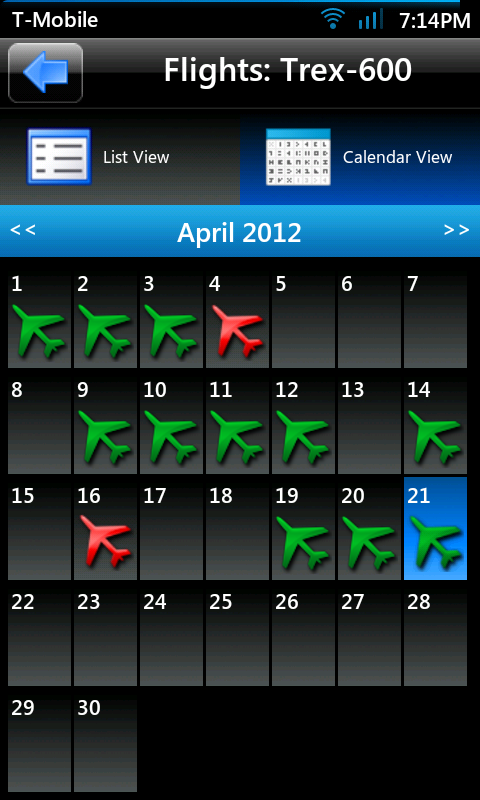 Option to select default flight view (Calendar or List). 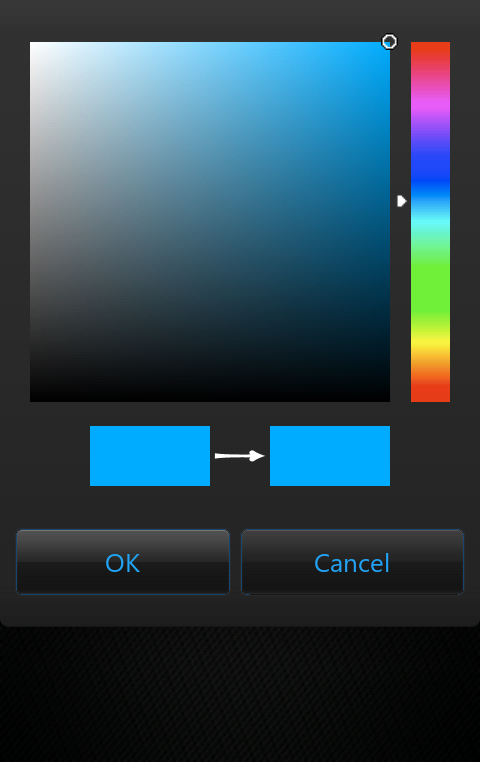 User interface tweaks and improvements. 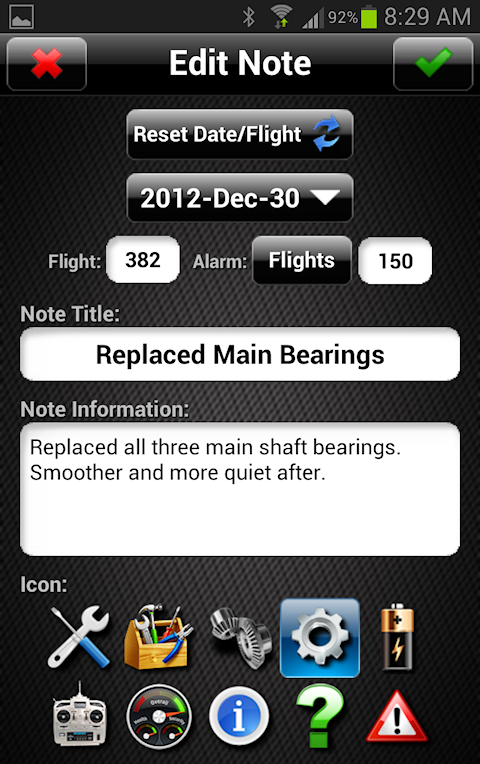 Significant expansion of the Aircraft Notes functionality. 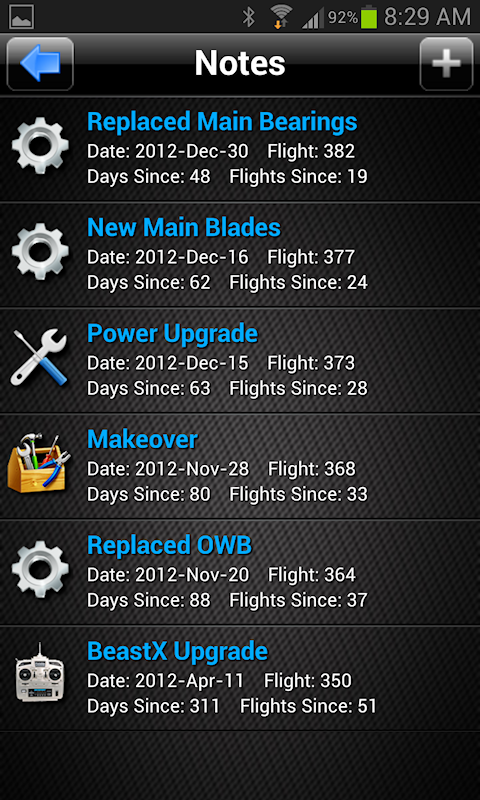 Added the ability to edit date/time for all events (Flights, Charges, Discharges). 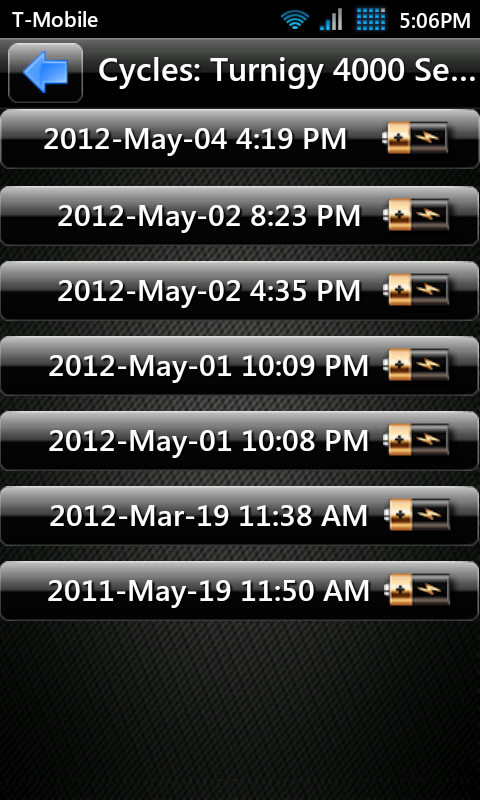 Improved the edit battery cycle functionality. 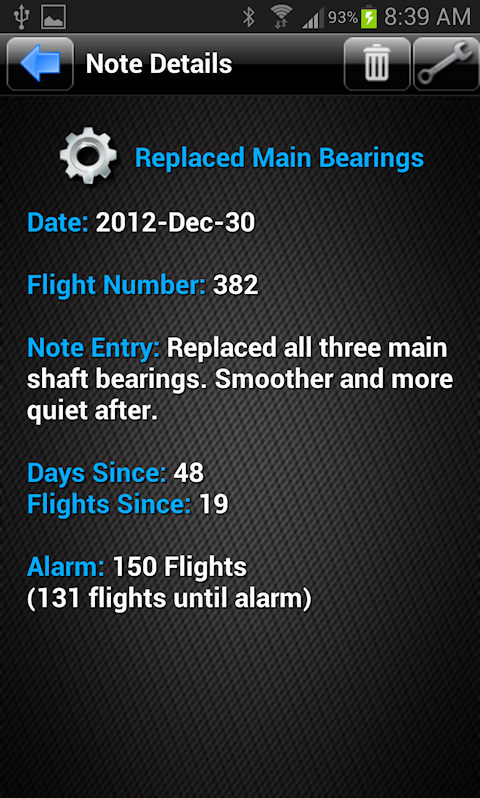 Per-flight logging. 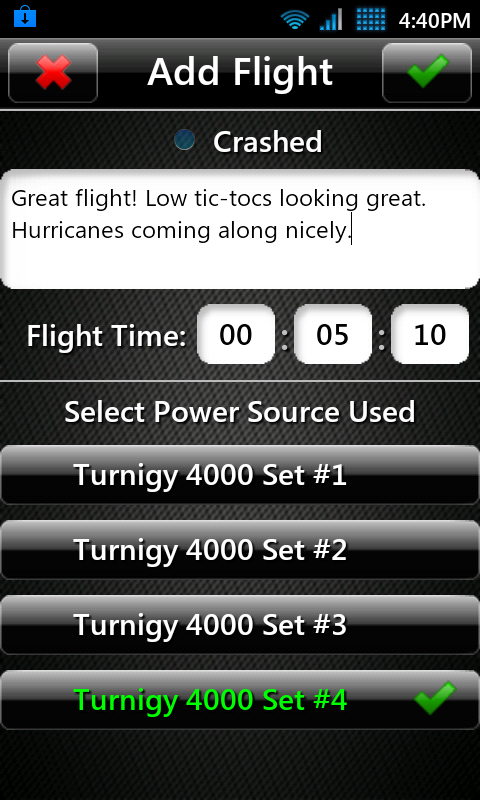 Each flight is stored with its own unique data including date/time, power source used, flight number, flight notes, flight duration and if a crash occurred. 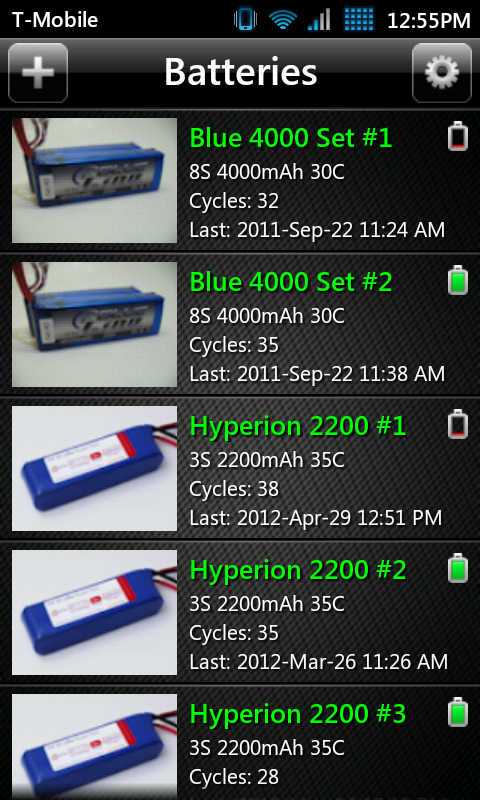 Battery cycle logging. 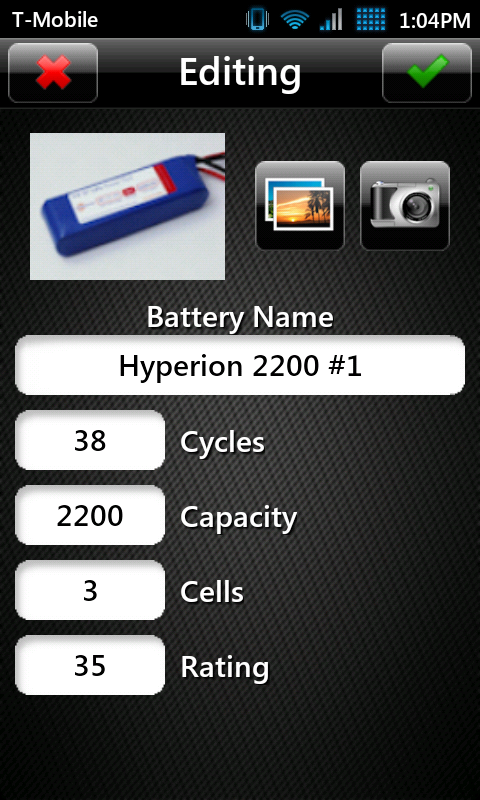 Each battery cycle is stored with its own unique data including use date/time, charge date/time, flight, cycle number, cycle notes, use duration, residual voltage and charge received. 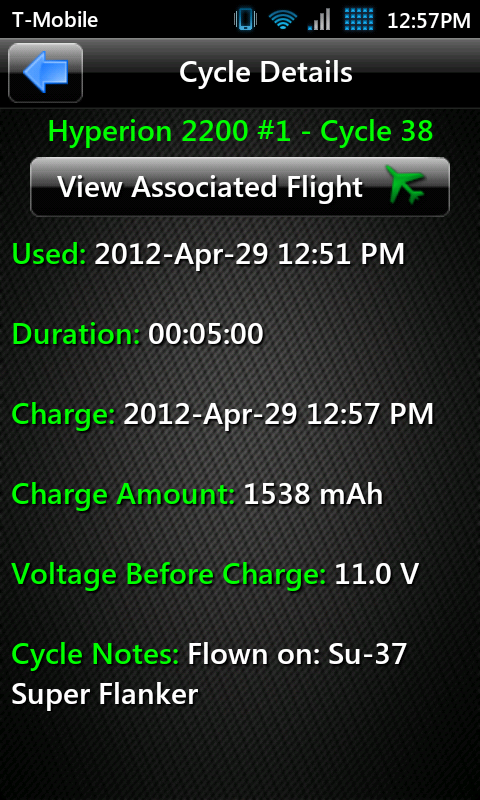 New interface for browsing and viewing flights and battery cycles. 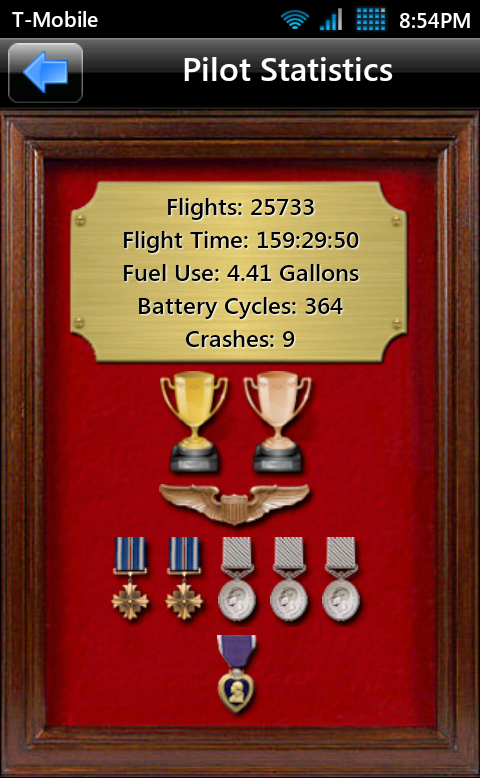 Overall graphical upgrade to app. More professional and easier to read. All of your current data will be migrated to this version. Below is the actual documentation as it looks and behaves on a real device. This documentation contains detailed information on all app features and how they work. If I have helped you or you appreciate my work, please consider a small donation. It helps with web hosting costs, building supplies and more. It would be very much appreciated. Thank you for your time and interest.